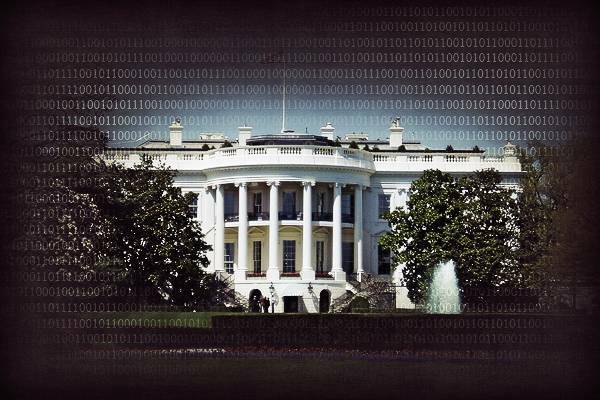 Obama urged to expand State Department’s cybercrime reach ! In New York on Sunday, lawmakers urged President Obama to expand the U.S. State Department’s foreign policy mechanisms to address crime and security on the Internet. The recent attacks on companies that severed ties to WikiLeaks were cited as one of the main reasons these changes were needed. Standing at Symantec's New York City office, Senator Kirsten Gillibrand and Representative Yvette D. Clarke urged the President to adopt proposals that protect New York businesses and infrastructure. These proposals would put foreign countries that fail to enforce cyber security laws on notice, and even apply sanctioning to those that do not cooperate. For the past week, the lawmakers explained during a press event, MasterCard, Visa, PayPal, and other American companies were sabotaged by a string of coordinated attacks. The reason for said attacks is due to the fact that each company cut ties to WikiLeaks. They said the global cyber assault was "intended to flood the companies' websites with traffic," thereby blocking all access and leaving them unavailable to customers. In addition to these attacks, State Department documents disclosed by WikiLeaks earlier this month demonstrate that government-sponsored cyber warfare is a very real and serious threat, the lawmakers added. “The cyberattacks we’ve seen in the last week show that America and the world is vulnerable to a full scale cyber war,” warned Senator Gillibrand. Senator Gillibrand joined with Senator Orrin Hatch (R-Utah) to author the International Cybercrime Reporting and Cooperation Act. This bill will hold foreign countries accountable for cybercrime committed on their soil. The plan would call for President Obama to identify threats abroad, holding foreign nations accountable in order to ensure they crack down on their own cyber criminals. If they fail to do this, U.S. aid and other resources would be cut off. Aid includes new OPIC or ExIm financing, new multilateral financing, new TDA assistance, preferential trade programs, or new foreign assistance--as long as killing such aid doesn’t prevent addressing cyber concerns. The President would also need to provide Congress with an annual assessment of the country’s progress. Gillibrand’s legislation already has support from Microsoft, eBay, PayPal, HP, Cisco, Symantec, McAfee, Visa, Citi, American Express, MasterCard, and the BSA. “Unfortunately, we have seen just how destructive cyber attacks can be to our businesses and cyber space,” Representative Clarke added. While talking with members of AnonOps, The Tech Herald asked them about Gillibrand’s proposal. Given that Operation Payback’s actions were the primary focus of the media event, it seemed fair to get their opinions. “Statements such as these coming from the mouthpieces of the government and the elite are unsurprising. It is in the interests of Anonymous and the populace at large to safeguard unfettered access to information. Meanwhile, it is in the interests of government and the social elites to control the flow of information in a manner that benefits their own coffers,” one Anon commented. In a letter to the President, Gillibrand said she was disappointed that progress on her legislation has not been made, despite extensive discussions with the administration.